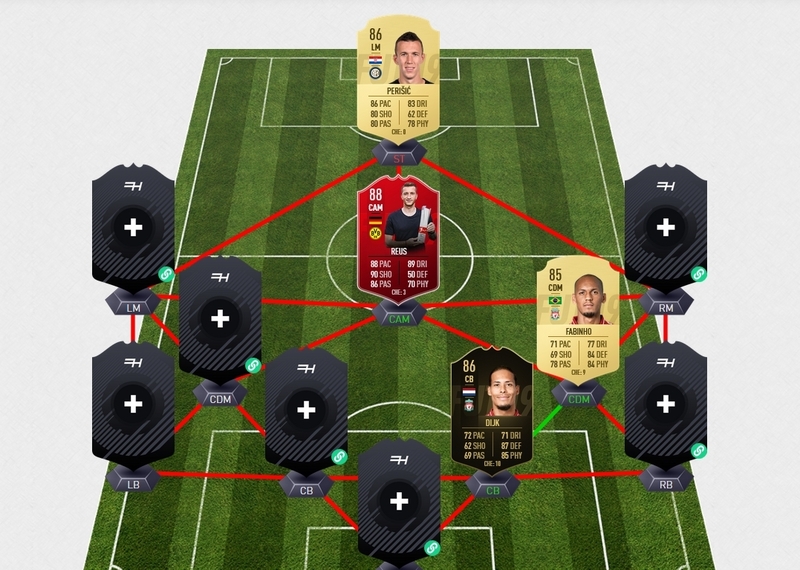 Need to get some decent wingers in while staying competitive in the WL. I have red Vecino, POTM Lucas and a budget of 200k. Any ideas?